Comprehensive websites designed to minimize costs and maximize profits; which is the goal of every business. 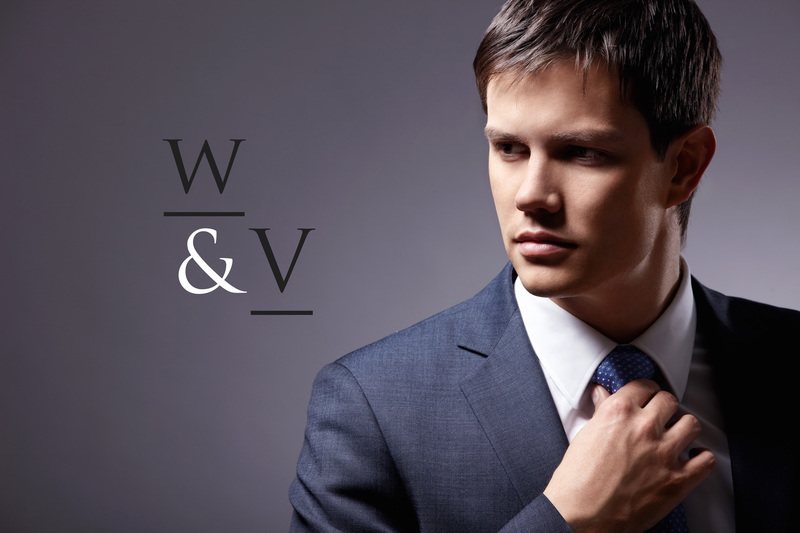 We at Web & Vincent understand business. Whether you are a model, actor or athlete, we provide a detailed approach to creating a marketable public image for your success. Clean websites that are on budget and within budget. We also offer low cost payment plans for this option. See What It Will Take To Get Started!